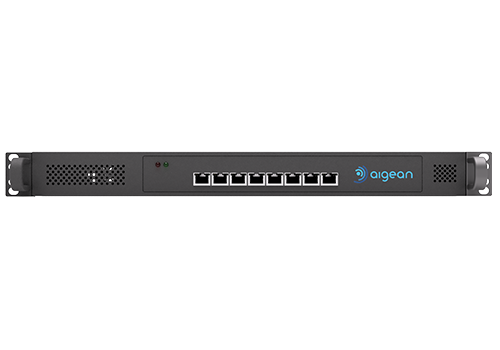 Aigean’s Multi-WAN routers enable networks to switch between multiple internet sources without adversely affecting the onboard local network. Coupled with advanced features such as failover and smart switching, a vessel’s connection to the internet is more robust, secure, and faster than with a single-source configuration. Most modern vessels are equipped with multiple means of connecting to the internet, via ship-to-shore Wi-Fi, cellular, and satellite providers. 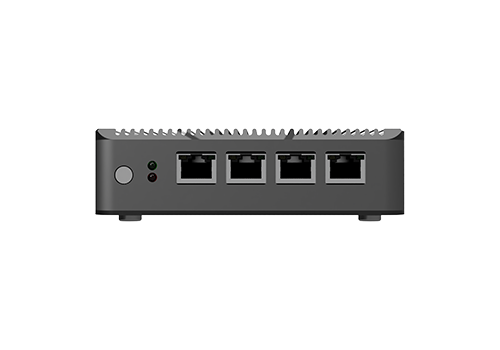 Aigean’s Multi-WAN routers couple these sources together, creating a seamless experience, ensuring you are always connected. Aigean’s MFR models are extremely easy to use and get started with. Forget tinkering with networking settings to get your system online, no networking knowledge is required.